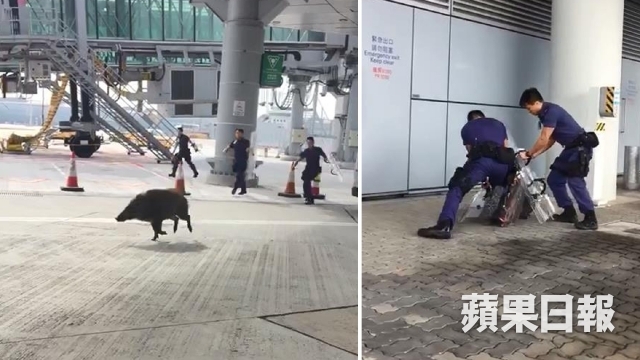 A wild boar wandered into the Hong Kong International Airport’s apron on Tuesday. 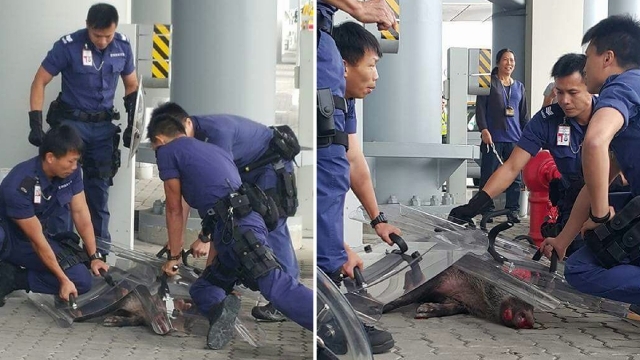 Airport Security Unit officers pushed the wild boar to the ground with shields, possibly injuring the beast as it was shown bleeding from the nose and mouth. 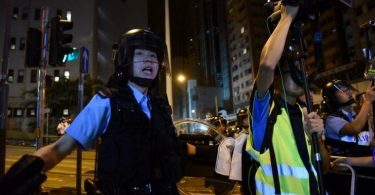 Hong Kong Wild Boar Concern Group’s Roni Wong said the police could have tranquillised the boar without causing injury. 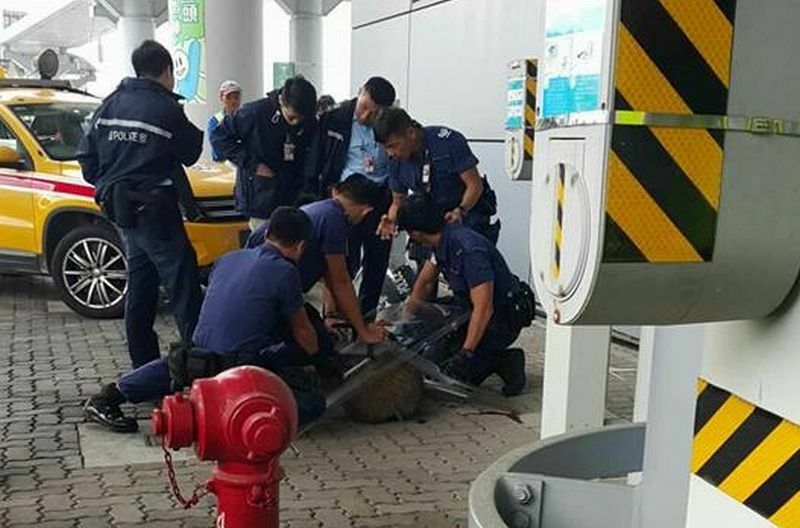 Wong added that it is possible that the boar swam from Lantau Island to the airport.